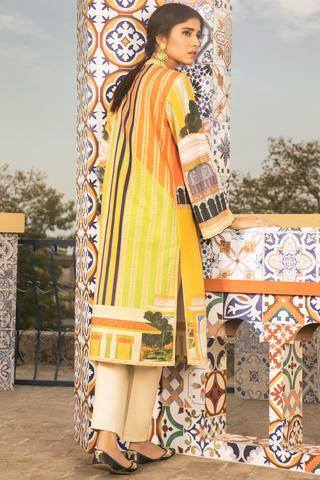 Sapphir summer lawn Collection 2019 has been launched in the market, which has floral prints and they are added with diversity of birds and geometric motifs with prints of sapphire screen signature gold. Sapphire has launched this collection 2019 for women and this collection is designed for the summer season in casual style. You can find the images here and you can check the quality of fabric, which is being used in this collection. The designs and styles of the dresses are new and unique and it can grab the attention of other women and girls.